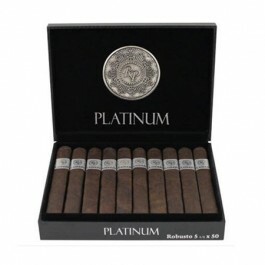 The Rocky Patel Platinum Robusto is sleek 5 1/2 x 50 perfectly box pressed premium cigar that's been blended to offer a full-flavored classic rich Rocky cigar. 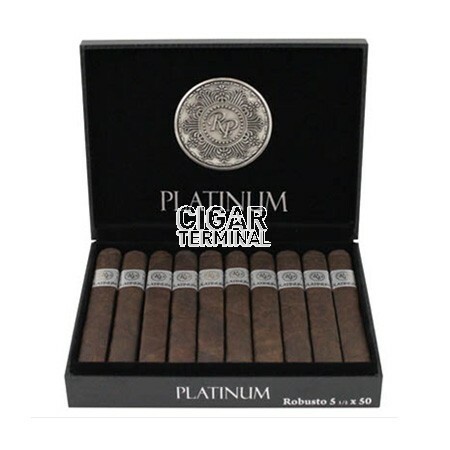 The Rocky Patel Platinum Robusto is sleek 5 1/2 x 50 perfectly box pressed premium cigar that's been blended to offer a full-flavored classic rich Rocky cigar. 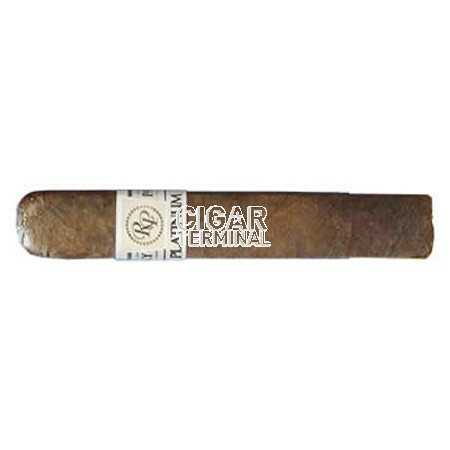 It's a medium to full bodied premium cigar with a richness of earth notes building and developing a complex flavor experience with notes of sweet spice, coffee and cinnamon.